This continuous sole cleaner is designed for fast and effective cleaning in both directions. 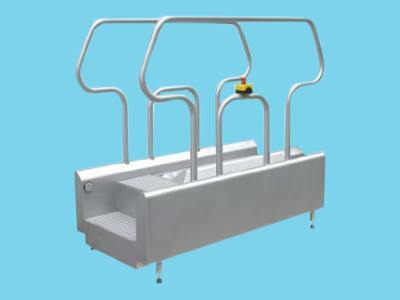 The machine is completely made of stainless steel, built according to the CE standard and meets the highest quality requirements. The brushes are easy to replace without the use of material.